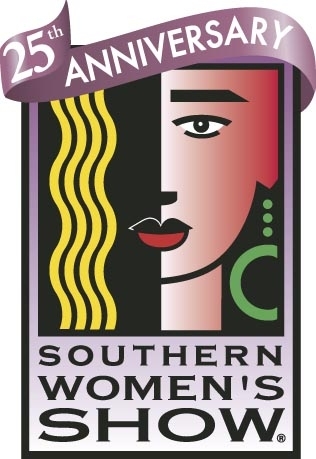 To go to the Southern Women’s show! It’s that time of year and it’s almost here. They will be celebrating their 25th YEAR! My how time flies.and YOU may be the winner of a set of tickets for 2. Live in sunny Jacksonville,Florida and want to join me for some FUN? 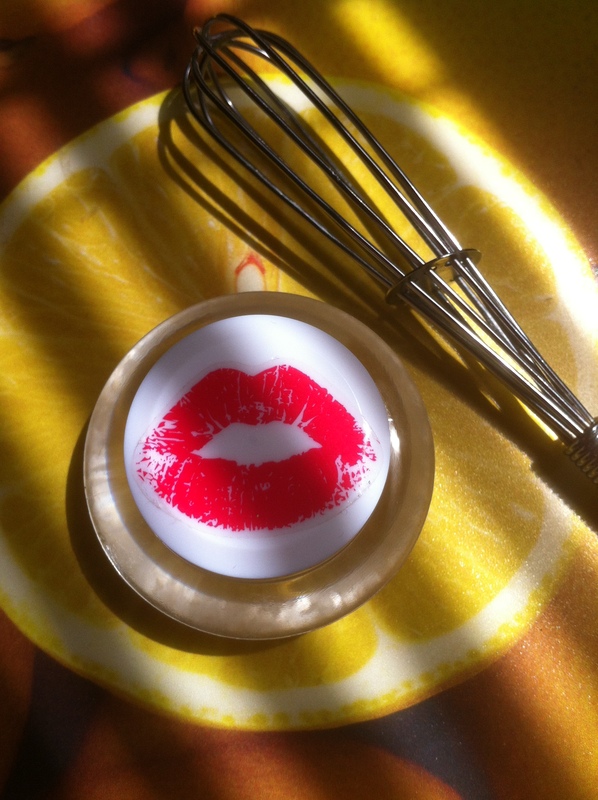 I will be whipping up some beauty in the kitchen on the Cooking Stage. Follow my blog and you may just be the one! Tell me why you love the show.